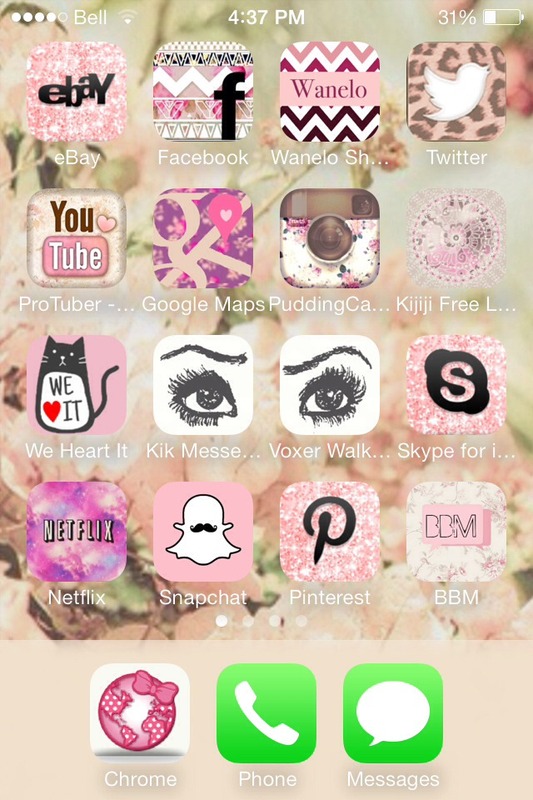 I used the app cocoppa on iphone, I also used it when I had my android too. It's awesome! Good luck!